Coillte Nurseries produces 25 million bare rooted plants every year, most of which are used to renew our own forests. Our four nurseries are spread throughout the country and the 7 million plants not needed for our own planting and restocking are sold to other Irish forest companies, independent contractors or other agencies. We produce a mix of 12 different tree species, the main one being Sitka spruce and our plants have been used to establish forests in the UK, Scandinavia and Continental Europe. For planting, seed is required every year, but trees don’t always produce it. 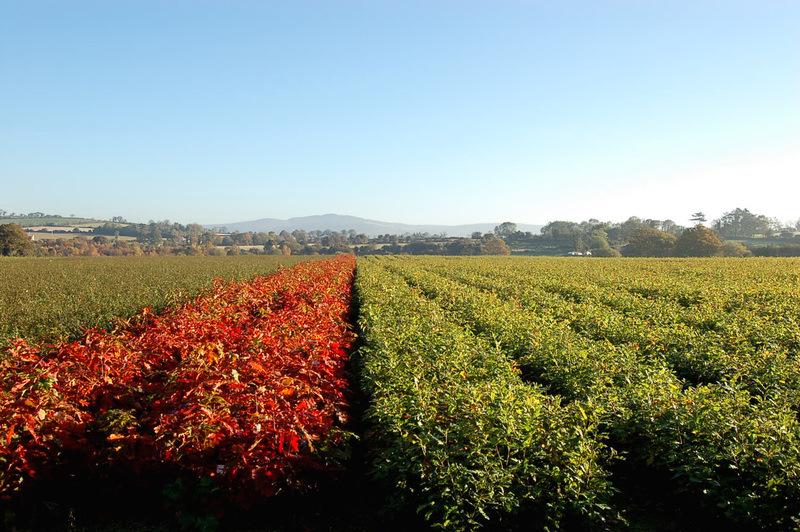 In response, Coillte Nurseries manages Ireland’s National Tree Seed centre, collecting in years when the harvest is good, and processing and storing to ensure consistency and sufficiency of supply at other times. 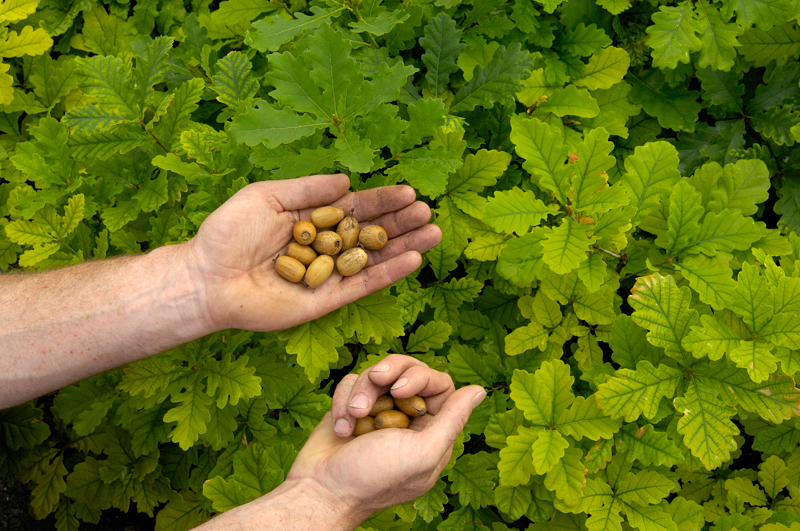 We also manage a number of coniferous and broadleaf seed orchards. These are specifically planted for seed production with the aim of ensuring future seed will be more productive and more valuable. The Nurseries’ Tree Improvement programme is another aspect of the Nurseries’ business. It produces 2.4 million improved Sitka Spruce plants every year through vegetative propagation. The aim is to produce planting stock specifically for Irish conditions. This will ensure our forests meet the need of future generations by providing quality, sustainable commercial timber. Hand in hand with our businesses, we are Ireland’s largest provider of outdoor recreation and manage one of the greatest biodiversity resources in the country. With 260 recreations sites and more than 90,000 hectares managed for biodiversity across the country, there is a place near you to get close to nature, to relax and to play.